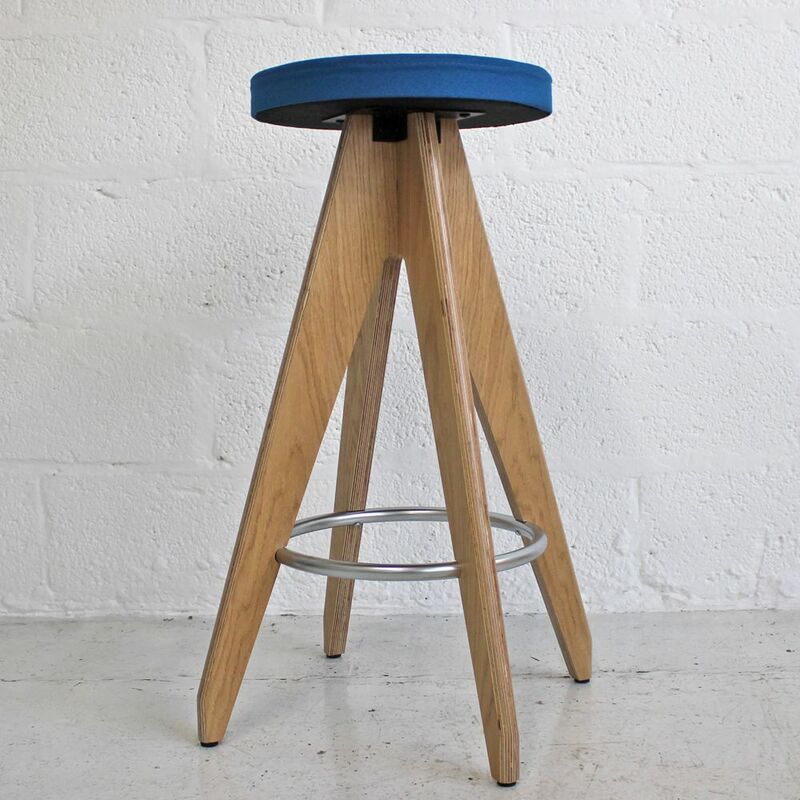 BRAND NEW - Due to a cancelled order we have available these sublime Ligni Stools from Sven Christiansen. With slim stylish laminated ply legs that are available here in a light oak veneer, these stools compliment the Ligni range perfectly. 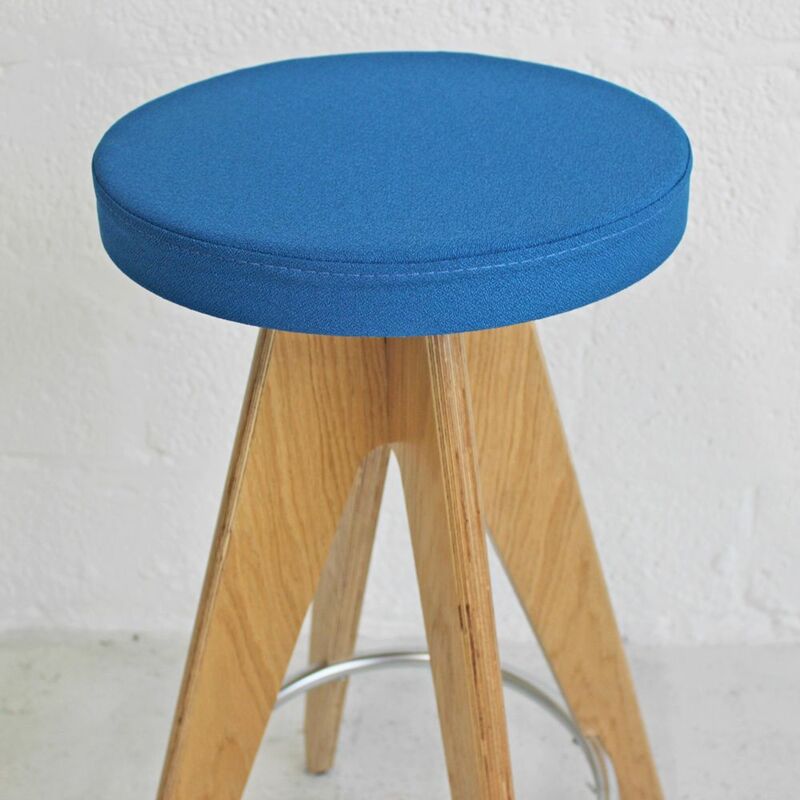 The seat pad is upholstered in a light blue (blue/ turquoise) fabric. 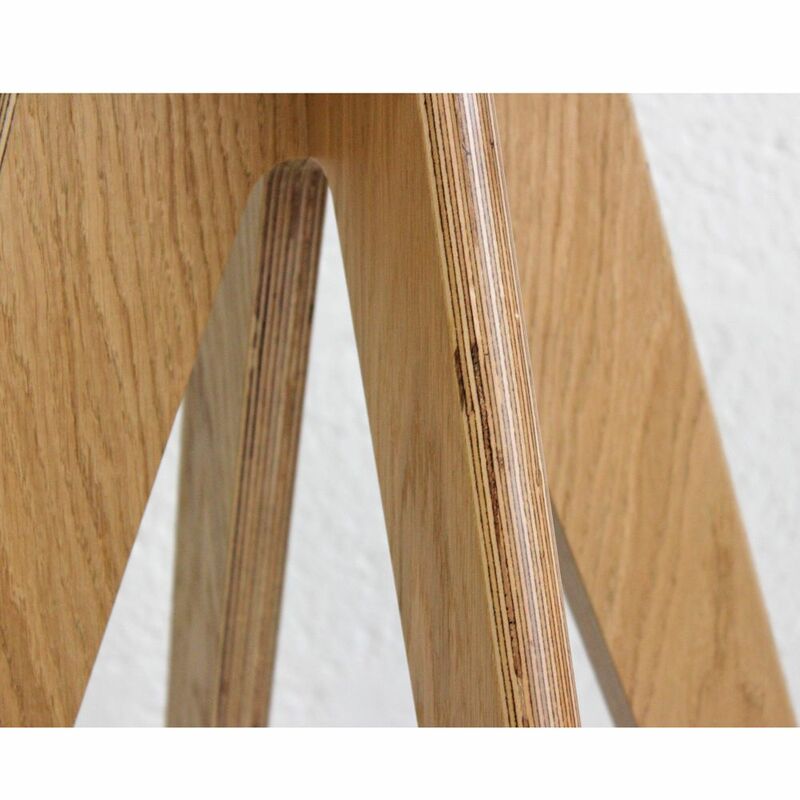 If you're looking for quality used restaurant chairs like this wooden stool then Barkham Office Furniture is the place to visit. 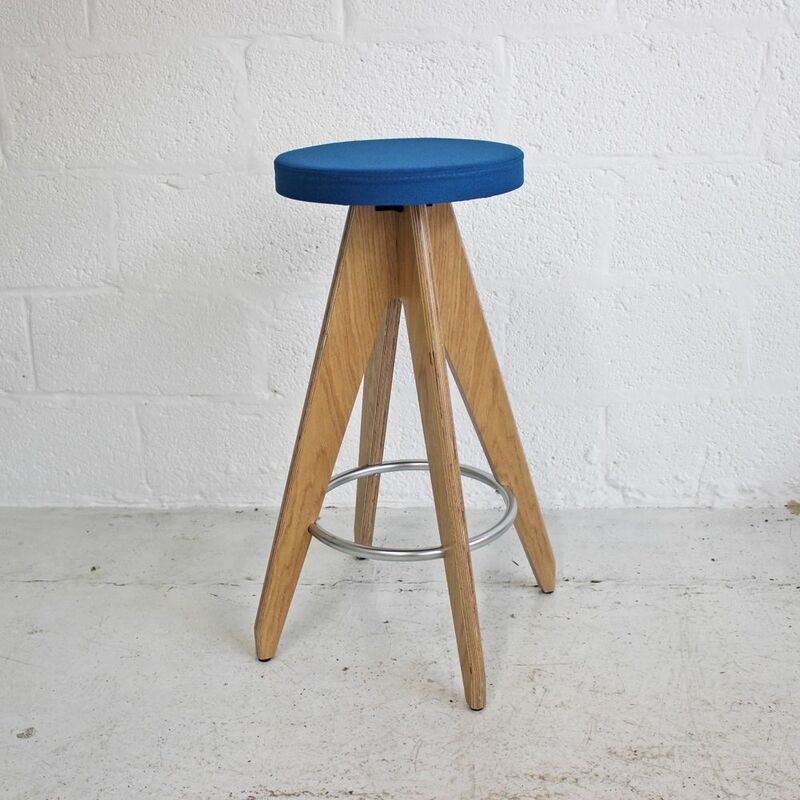 For more information on the upholstered stool please don't hesitate to get in touch.